Minority (i.e., African Americans, Asian Americans, Hispanic/Latinos, and Native Americans) investigators are underrepresented in the healthcare and public health workforce. These investigators often face unique obstacles to their success including feelings of loneliness and isolation, difficulty securing research funding and research mentoring, and limited research collaboration opportunities. Thus, the mission of HELI is to support and advance the career development of underrepresented minority investigators committed to the elimination of health disparities. 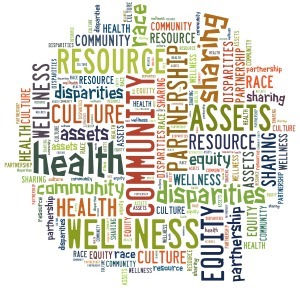 Support a nationwide community of scholars who are working to eliminate health disparities to achieve health equity via community engaged research partnerships. Appreciate UW-Madison as a campus committed to creating a research climate conducive to interdisciplinary research on health disparities and health equity. Our target audience is described here.